Here is an Access Radio interview done with me in March 2017 by Anneleise Hall. 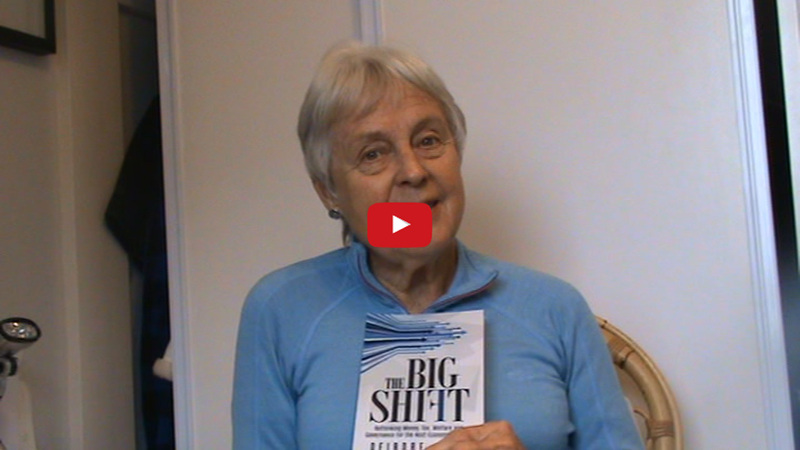 It was round about the time my book came out and was launched at the Living Economies Expo in Lyttelton. Here is an interview I did with Karl Fitzgerald of Prosper Australia on the book. Prosper is a Melbourne based group advocating land value tax. Karl understands money and sees it as a monopoly. My understanding of this is that banks have a near monopoly on creating part of our commons, the money supply, so should be paying a rental to the public purse.